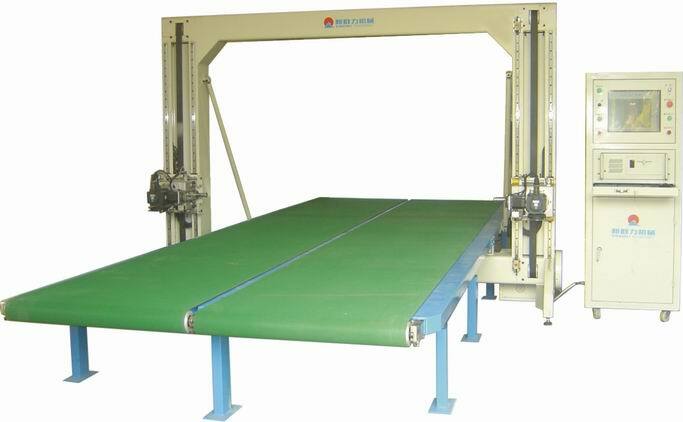 CNC contour cutting machine ESF011D-2 The machine is siutable for cutting foam,latex and leatheriod in peculiar shape. Windows destop, CAD sofeware. automatic internal diagnosis, give an alarm when blade broken.